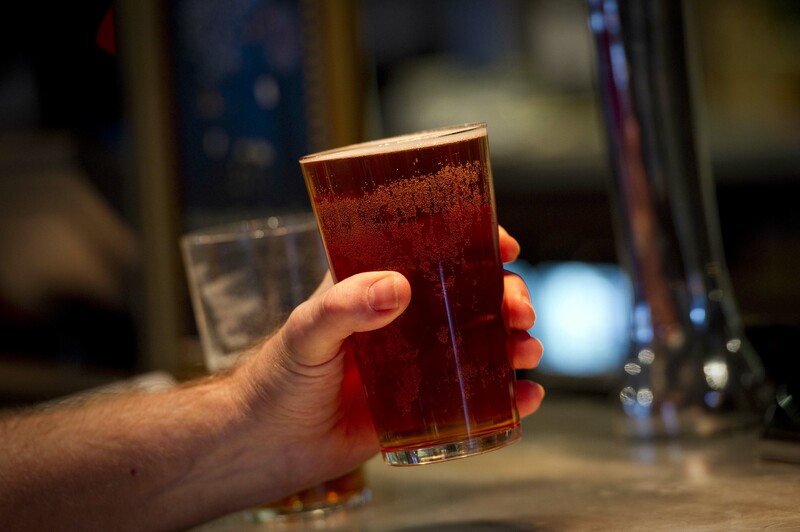 The Barracuda Pub Group, a national pub operator who run over 160 Smith & Jones pubs across the UK, are looking to extend Christmas cheer by making 2012 the year of the beer. Throughout January, Barracuda will be offering Greene King’s Tolly English Ale, a lower strength beer which, at 2.8% (abv), qualifies for a 50% reduction in the rate of duty payable to the Treasury, for £1.29 in the majority of its pubs. Pubs based in Scotland will be offering Caledonian’s Deuchars IPA and those in Wales will be offering Brains Bitter. Richard Stringer from the Barracuda Pub Group said; “2012 is the perfect time to showcase all that is good and great about the British pub, with the Olympics, the Diamond Jubilee and all the visitors that these events will attract. Buckinghamshire-based Barracuda was established in 2000 by a management team led by Mark McQuater. It has since acquired and opened over 220 pubs and bars across the UK, and has more than 4,000 employees. Barracuda operates five retail brands across the UK: Smith & Jones, Varsity, Cape, Juniper and Barracuda Bar. Barracuda Group was named Food & Drinks Company of the Year at the 2010 Publican Food & Drinks Awards. This follows the two awards: Drinks Pub Company of the Year and Retail Drinks Concept of Year for Smith & Jones, at Publican Food & Drink Awards in 2008. This press release was distributed by ResponseSource Press Release Wire on behalf of Leisure PR & Communications in the following categories: Leisure & Hobbies, Food & Drink, for more information visit https://pressreleasewire.responsesource.com/about.